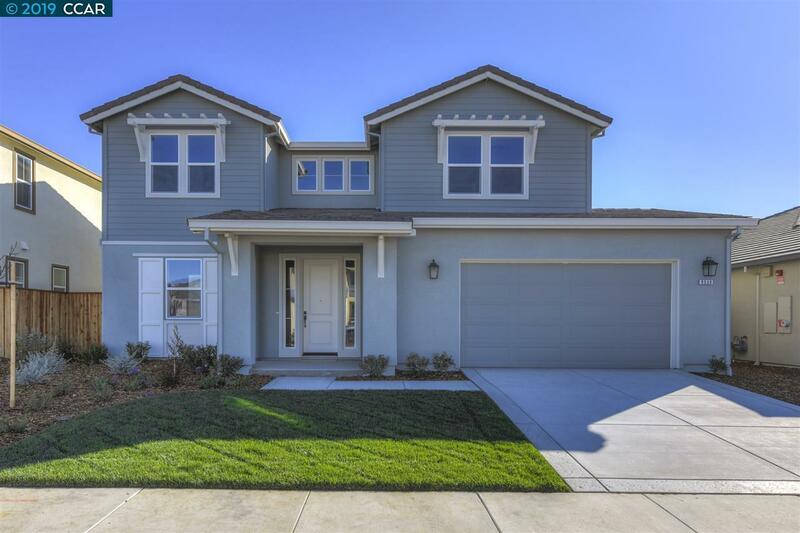 Beautiful BRAND NEW 2-story home on a large pool sized (41' deep) lot ready for move in. This 4 bedroom plus loft home features open concept design with large island kitchen with granite and quartz counters, greatroom and full bedroom and bath on first floor. Additional features showcase extended hardwood floors, stainless appliances, tank-less water heater, detailed cabinetry and a FREE outdoor California room. Price reduced for quick close. Ask about additional lender incentives. This one is a DO NOT MISS!